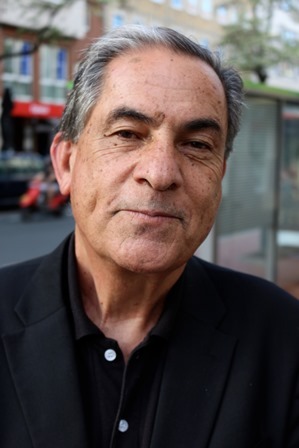 Gideon Levy is a key Israeli commentator and journalist, former aide to Shimon Peres. He is in the region to present the Edward Said Memorial Lecture in Adelaide and is also heading to NEW ZEALAND! Venue: Mount Eden War Memorial Hall, 489 Dominion Rd, Mount Eden, AUCKLAND, NZ. Event hosted by the NZ Palestine Solidarity Network.